“How to deal with children’s mental health – an insight into fostering” – Guest Post removed. ‘Twas A Mammoth Task, But Well Worth it! I Don’t Know How To Make It Better. Actually, You Really Are Important! Heads Together – A Right Royal Approach. 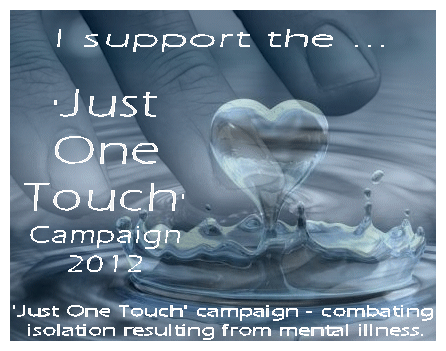 Further information concening the 'Just One Touch' campaign 2012 can be found here. 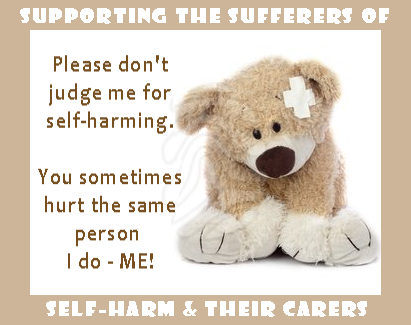 This Blog and it's Blogger is also committed to supporting the sufferers of Self-Harm & their Carers. Self-Harm (SH), Deliberate Self-Harm, (DSH) and Self-Injuring and those who do it need love, empathy, understanding, and support not judgemental attitudes, ridicule and rejection. 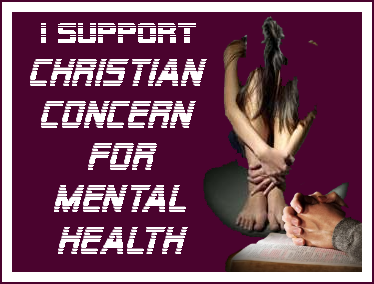 Further information concening Christian Concern For Mental Health can be found at CCFMH. 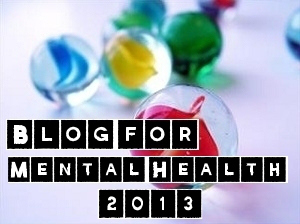 The Mental Health Writers Guild is honored to support the 'Blog For Mental Health 2013 Project"
Further information concerning the 'Blog For Mental Health 2013 Project" can be found here. This blog is proud to be a member of the Mental Health Writers' Guild.